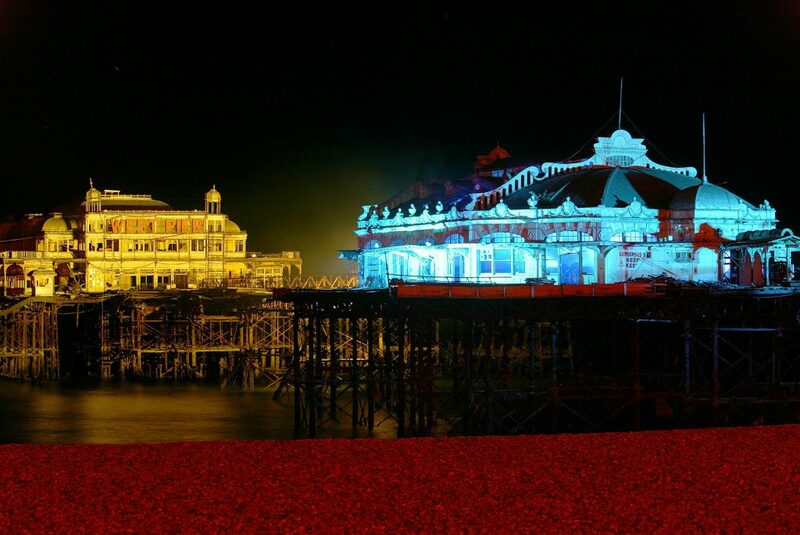 DPL Production Lighting have worked on many architectural lighting projects from beautiful old historical buildings with extensive history to the brand new buildings that are rapidly appearing on our skylines. 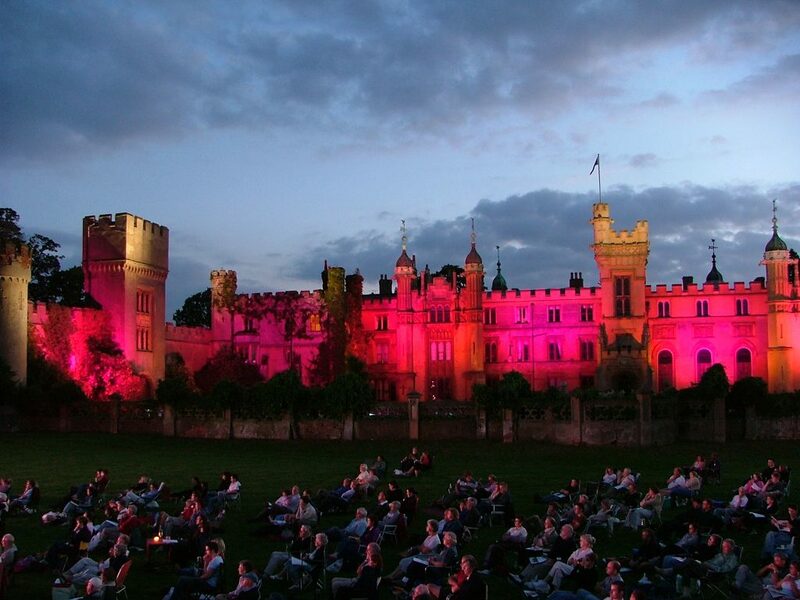 DPL Production Lighting are recognised as experts in architectural lighting projects. 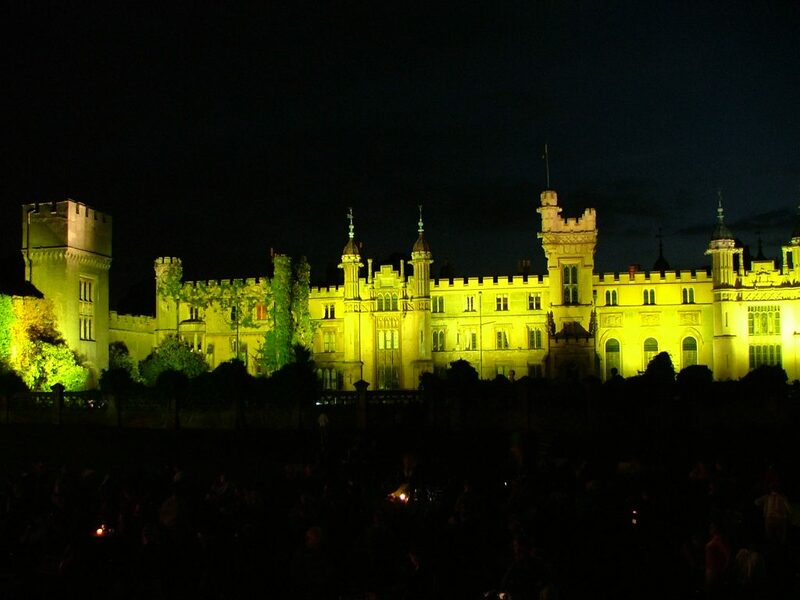 DPL’s extensive experience in the lighting of architectural projects includes historic buildings, monuments and gardens. DPL take great pride in all of our projects and they are planned in specific detail. We can arrange the whole package for you, talk to us about your ideas and we will create a superb production that will be talked about for years to come. 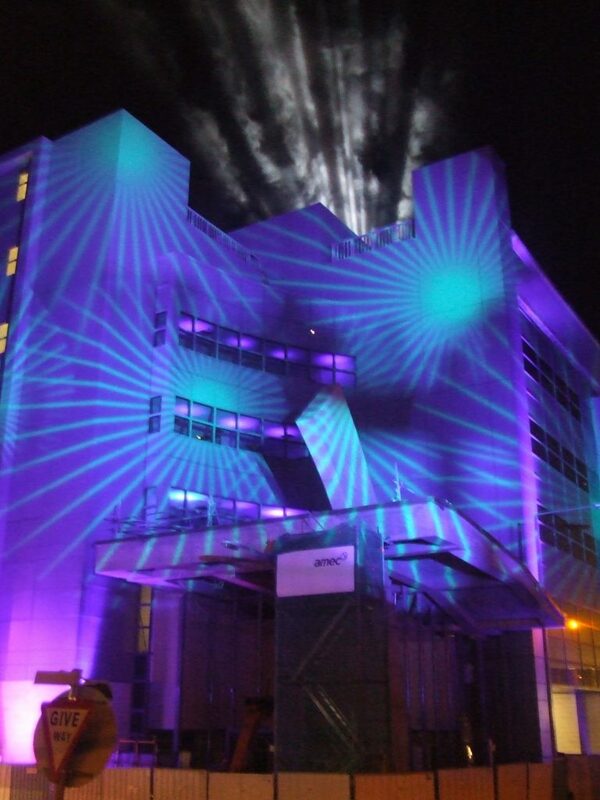 With a wide range of architectural lighting equipment on hand DPL Production Lighting are able to create dramatic exterior lighting effects no matter where in the country or what kind of building you wish to light. 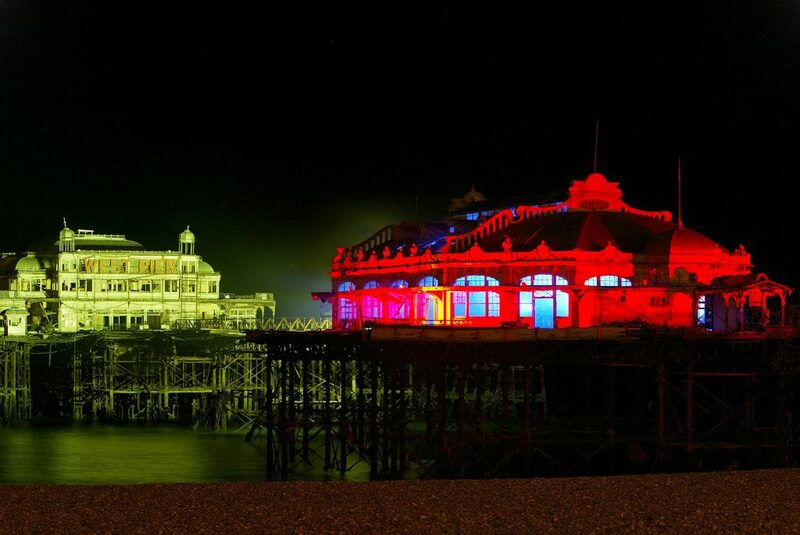 DPL Production Lighting constantly light architecture ‘brilliantly’! 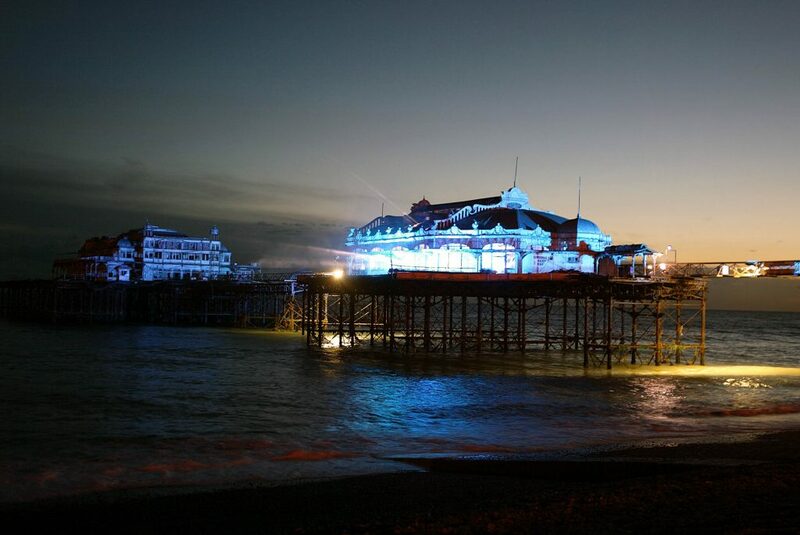 Review our Brighton West Pier case study here to find out how DPL used their architectural lighting skills to transform a derelict pier into a breathtaking vista. As with all projects DPL Production Lighting take safety as their number one concern. As a recognised Safety Schemes in Procurement (SSIP) scheme, DPL’s SMAS Worksafe certificate is recognised by all other SSIP members– meaning that DPL Production Lighting meet the stringent health and safety assessments set down by all SSIP members. 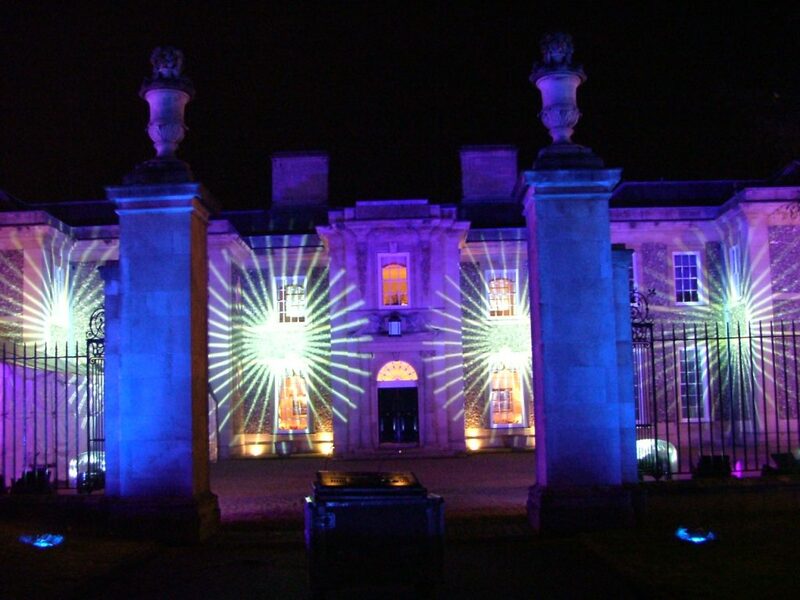 It maybe just the building you want lit in a different colour with your logo projected onto it, or perhaps you want to highlight a specific aspect of the building or create a magical atmosphere for an event. 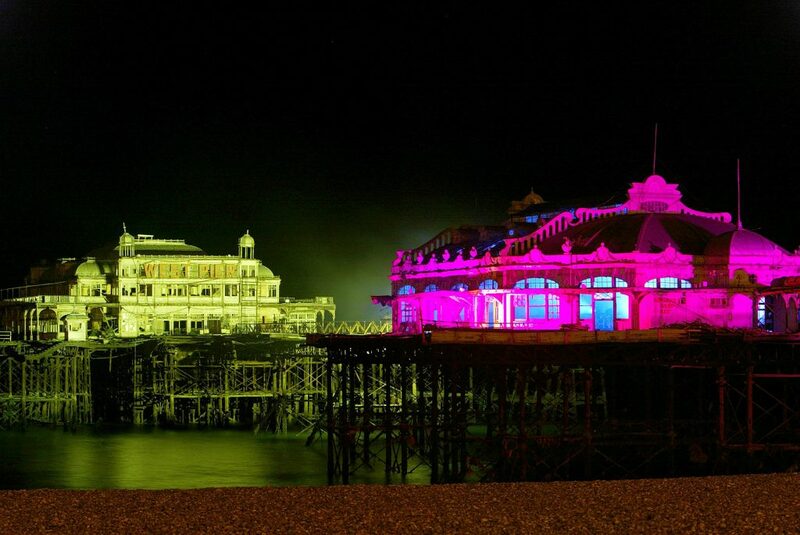 What ever your architectural lighting needs no matter how big or small please do not hesitate to call us and have a chat about your particular project.